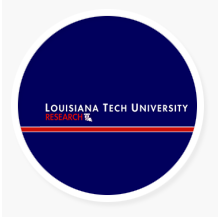 Louisiana Tech faculty and students participate in world-renowned research. Faculty and students perform interdisciplinary research that impacts the world on a daily basis. Our students and faculty are working to discover new particles, develop novel drug delivery systems, engineer tissue, monitor the environmental, innovate trenchless installation, inspection and remediation of underground utilities, perform ultra-sensitive medical imaging and developing life-saving biomedical technologies. 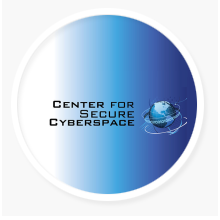 Learn more through our research centers.